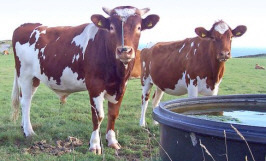 The Wildlife and Countryside Act makes it illegal to keep a dairy breed of bull in a field where there is public access unless the bull is less than ten months old. 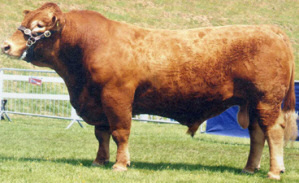 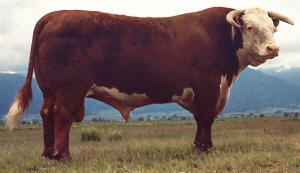 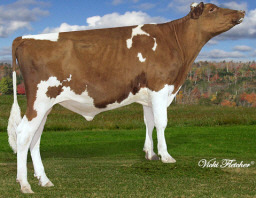 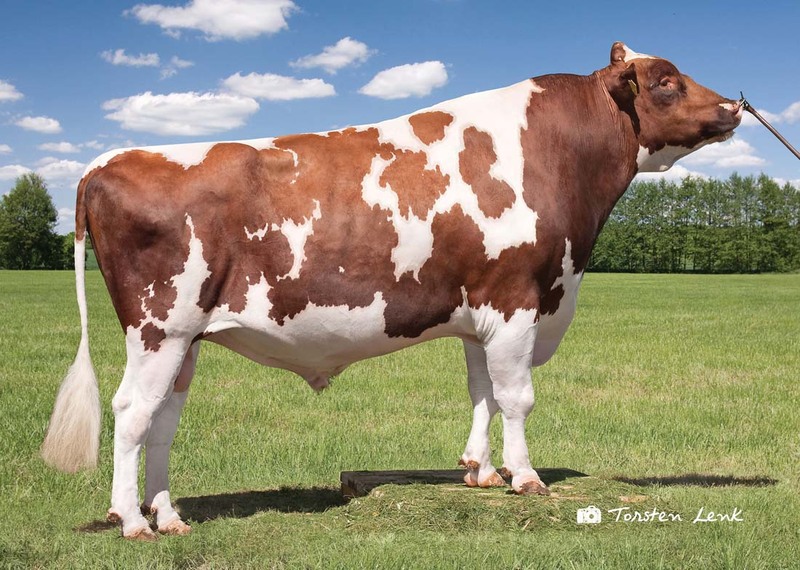 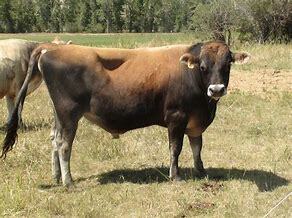 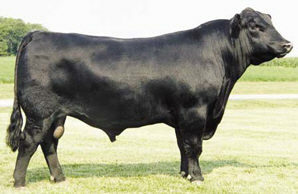 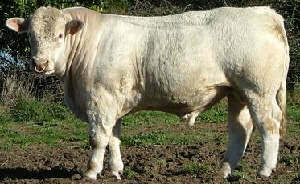 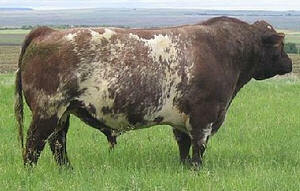 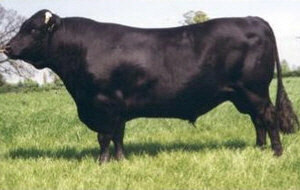 But a beef breed of bull can be kept in a field with public access if there are also cows or heifers in the same field. 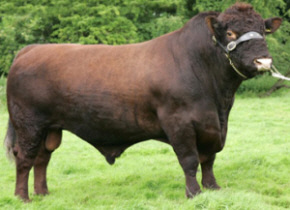 These bulls must not be kept in fields where there is a public footpath. 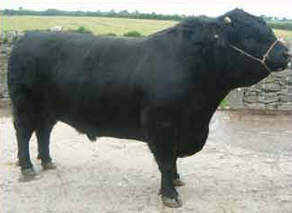 These bulls can legally be kept in fields where there is a public footpath if other cows or heifers are also in the field.